The talented photographer and videographer Simon Koda has started a new video series on eco-villages called Rooted in Reason. The series is an intimate portrayal of life in eco-villages and on sustainable farms across Europe. Simon brings out the personal side of quaint villages and farmsteads by immersing himself in these inspiring places and plunging into the depths of their stories on a level that is not often seen. Each episode forces the viewer to explore their own impact on the environment and their place in the world. 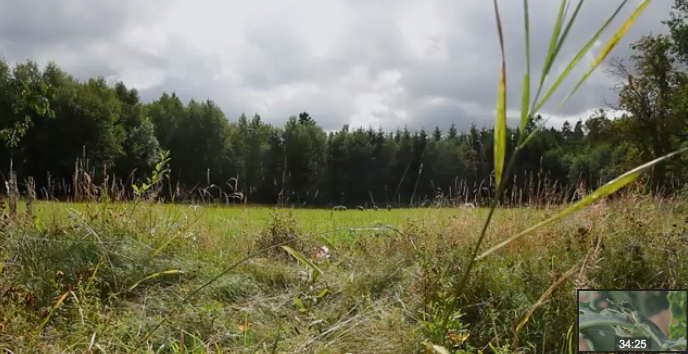 Check out the first episode to see an interesting take on local food in Sweden. Thanks! I found it quite inspiring and delightful as well!